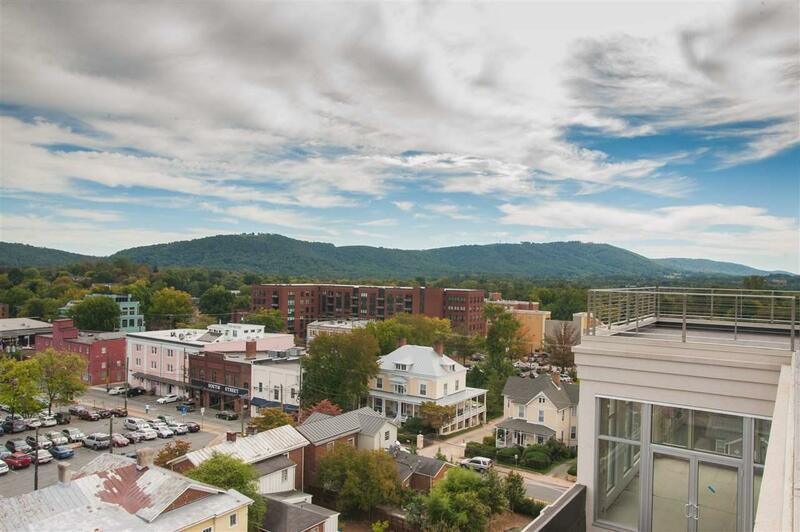 This extraordinary penthouse condo is the embodiment of city living in Charlottesville. 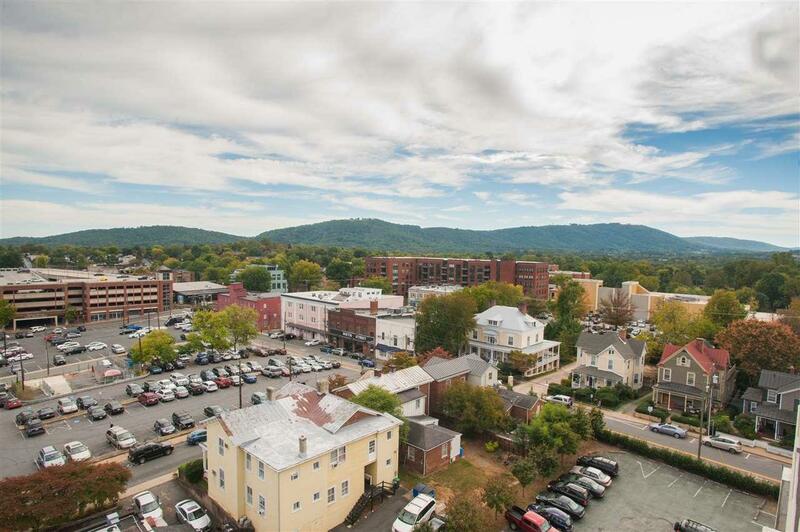 The floor to ceiling windows have northern views over the Historic Downtown Mall as well as southern views of the Blue Ridge Mountains. With 3,585 square feet of customizable interior space, this "core and shell unit leaves no limits but your imagination in design. 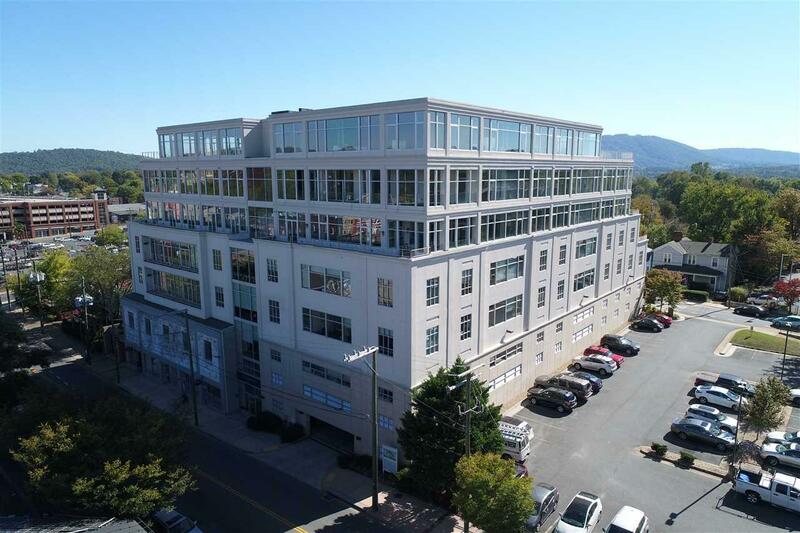 The 1,338 square feet of exterior living offers picturesque scenery of the surrounding city and mountains, ideal for outdoor relaxation, dining, and entertaining. 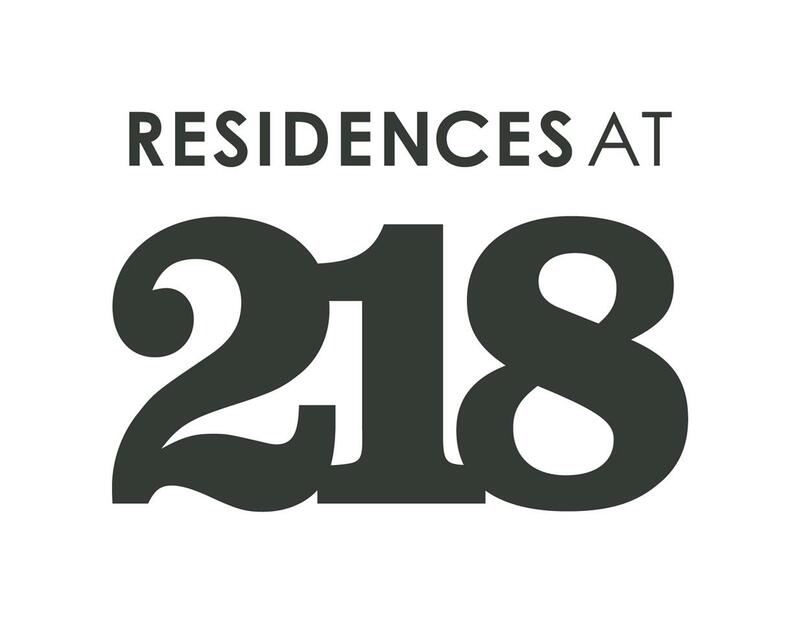 Suite 801 gives you the perfect opportunity to bring your designer and create your own downtown oasis. Property Included All Building Materials in Space. Listing provided courtesy of Great Eastern Management Co.